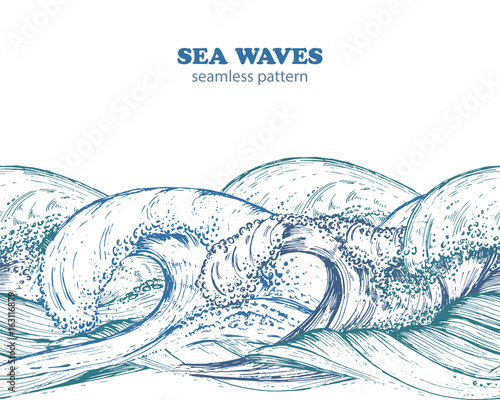 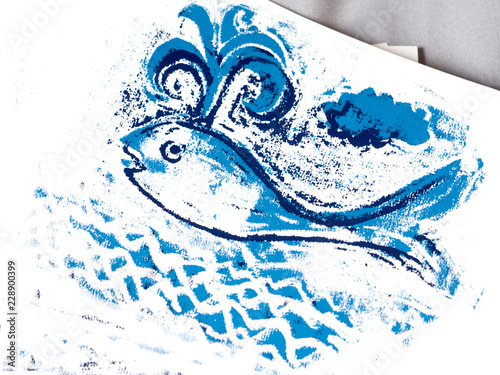 Sea waves. 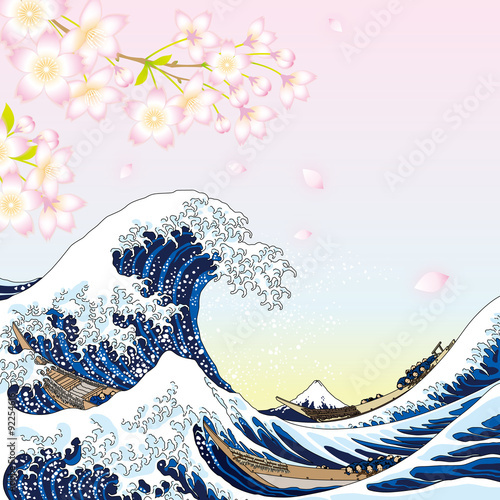 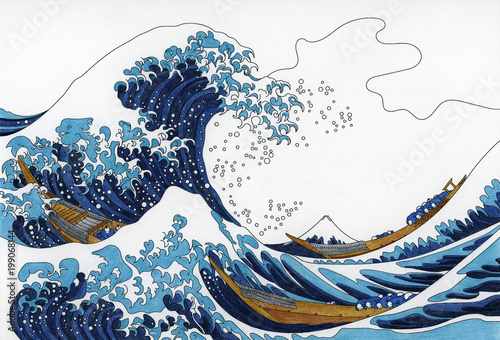 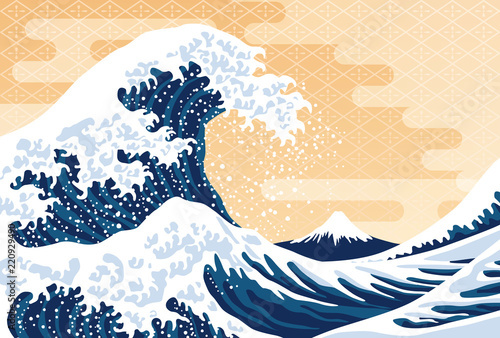 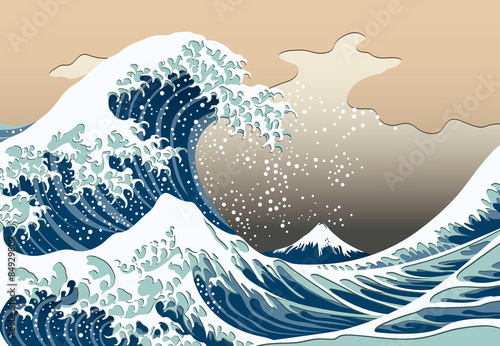 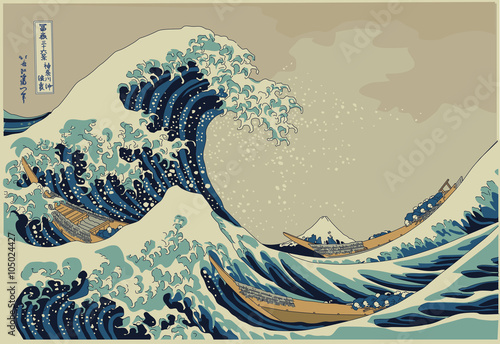 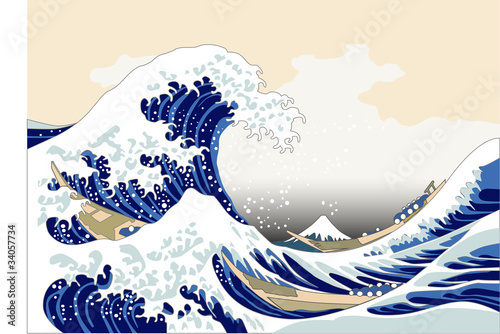 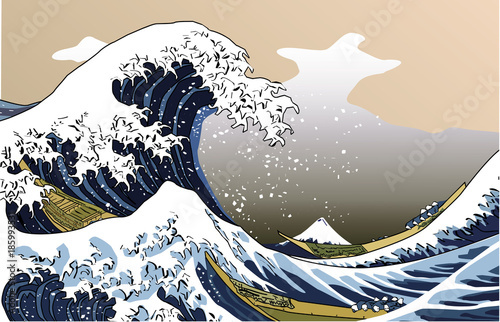 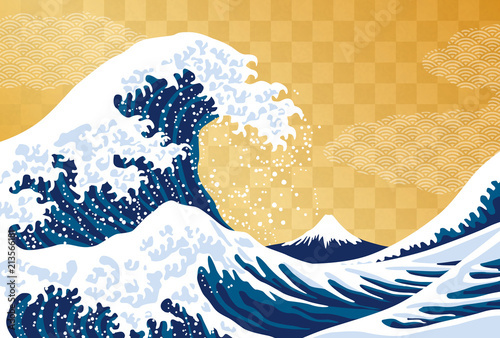 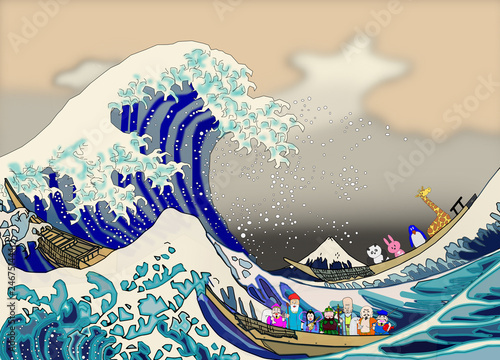 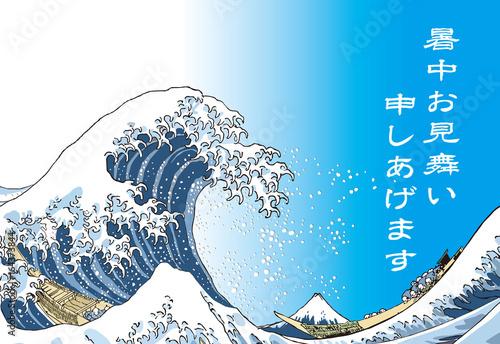 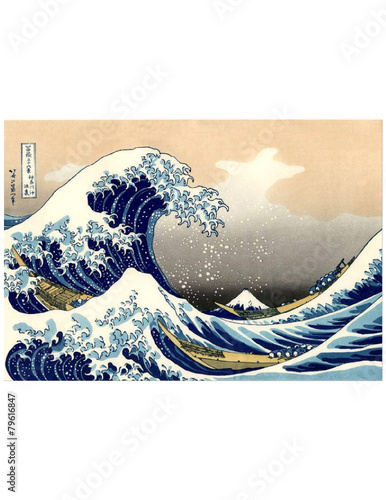 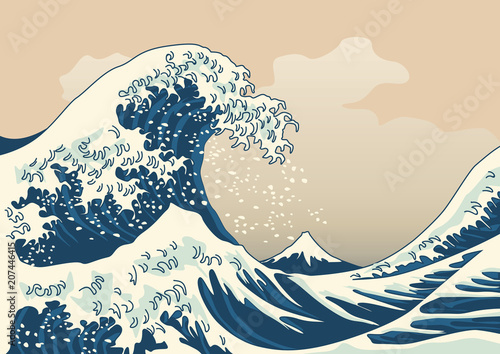 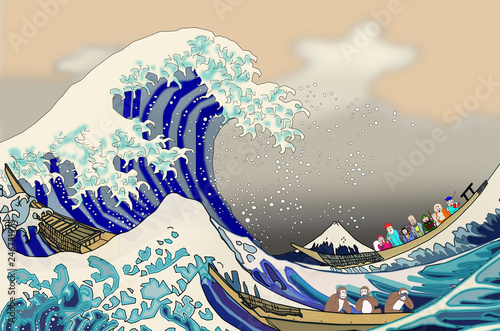 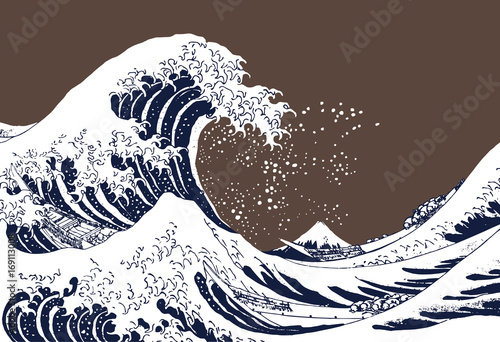 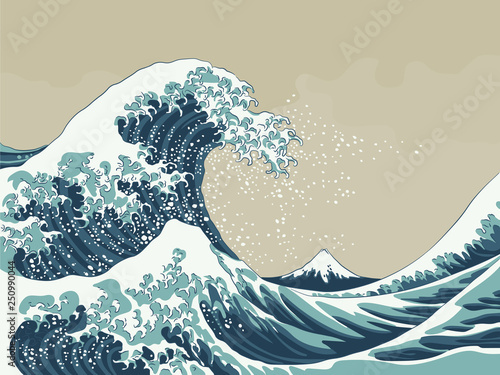 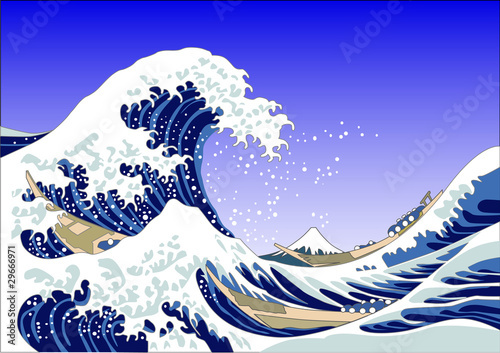 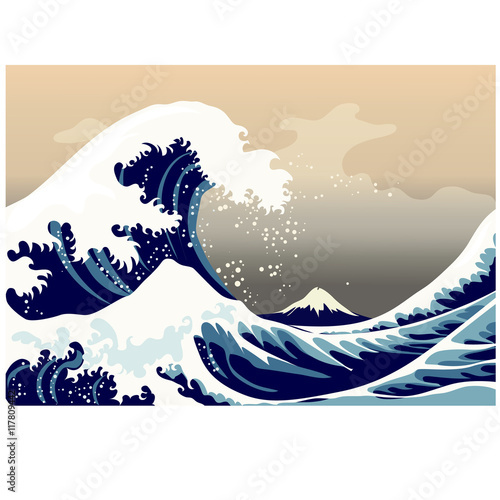 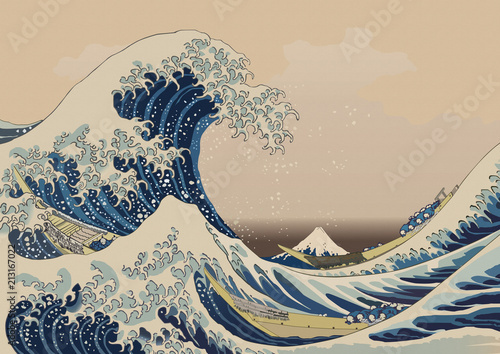 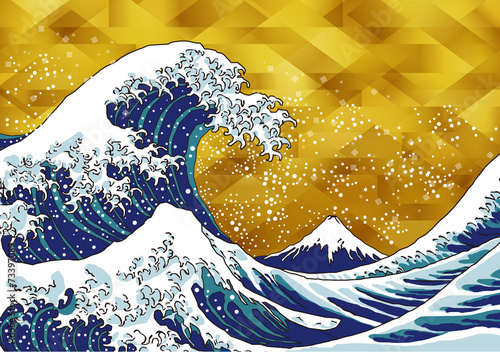 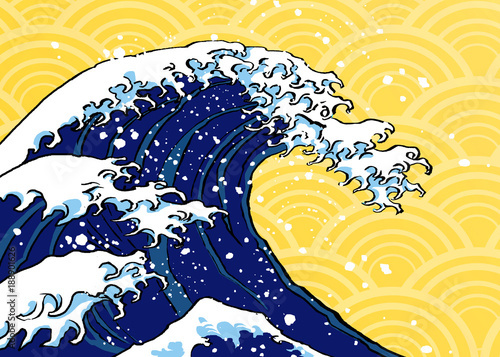 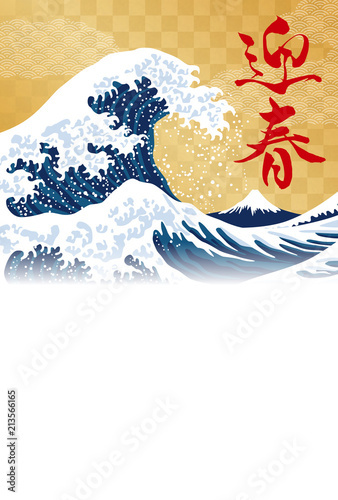 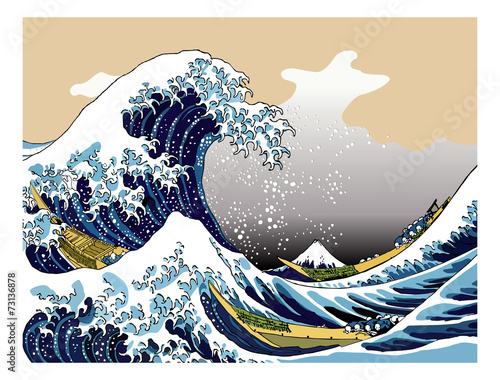 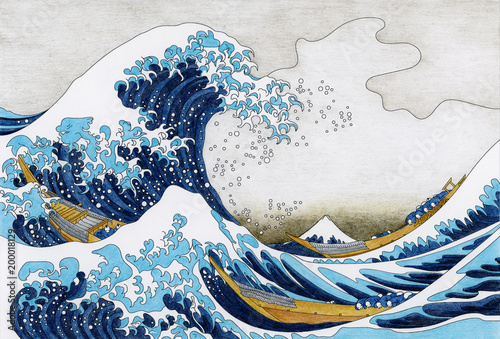 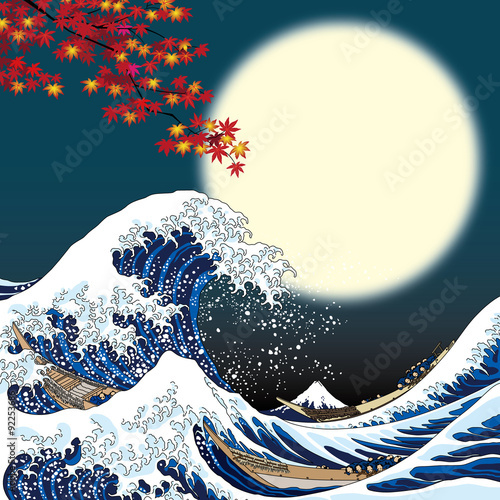 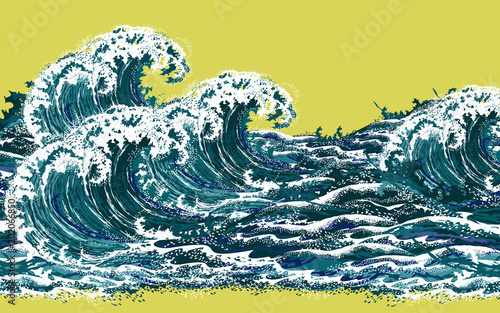 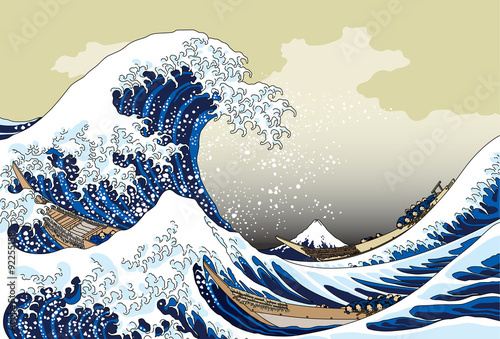 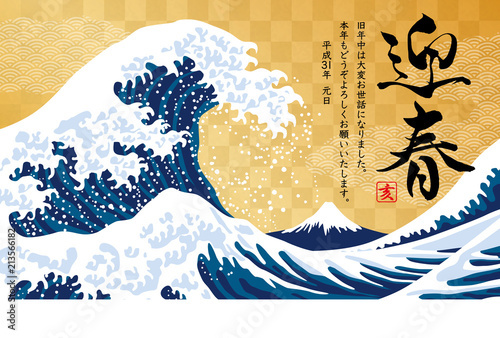 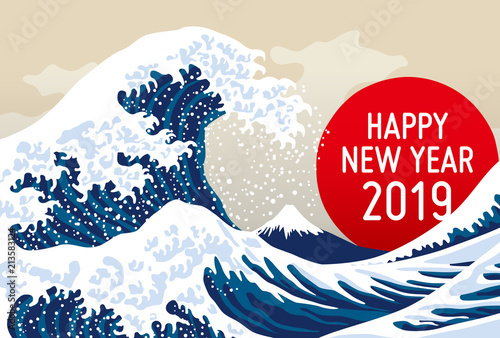 Hand drawn realistic vector illustration in oriental vintage ukiyo-e style. 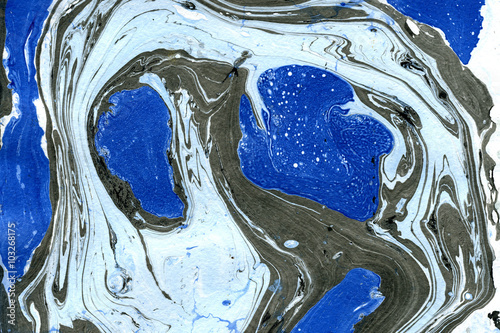 Bright colorful marble paper textures on white background. 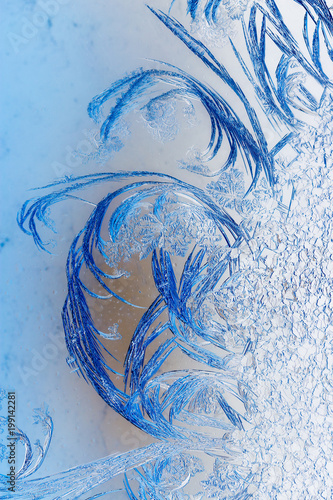 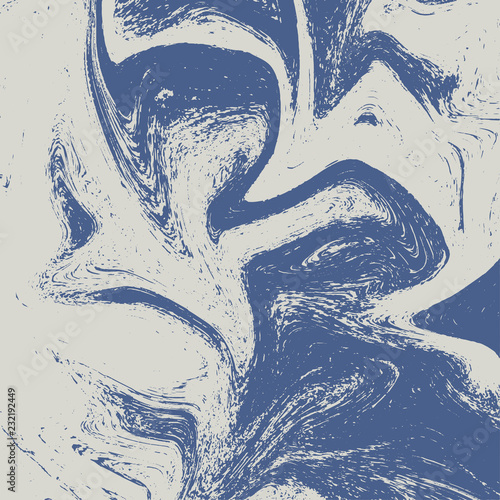 Chaotic stylish abstract organic design. 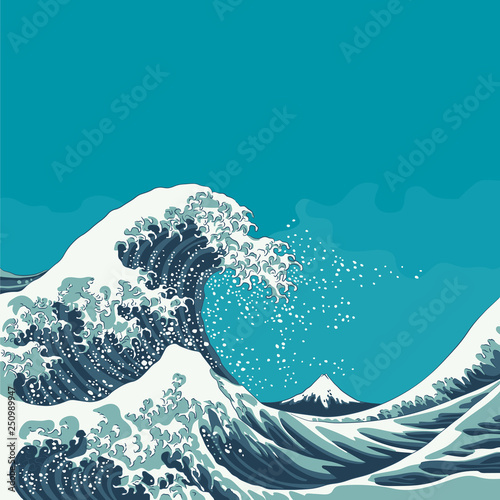 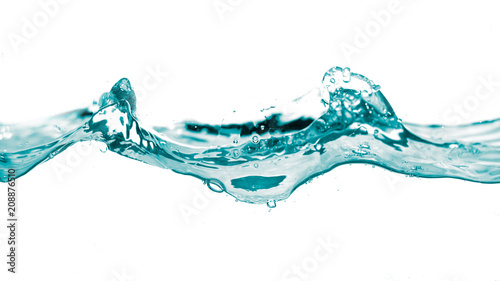 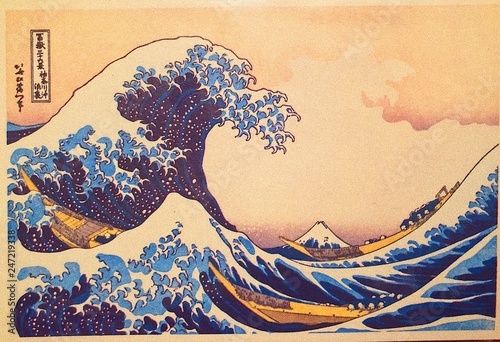 Sea wave. 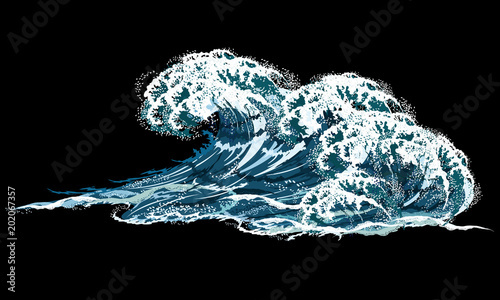 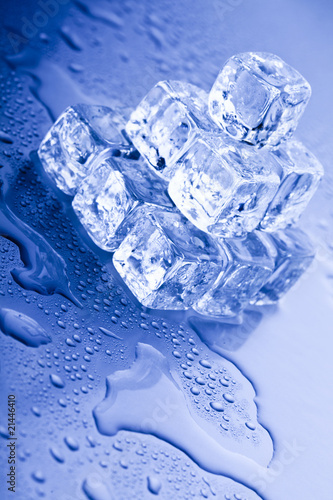 Hand drawn realistic vector illustration isolated on black background, imitation of oil painting. 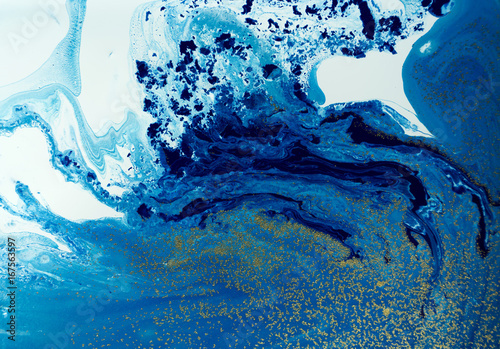 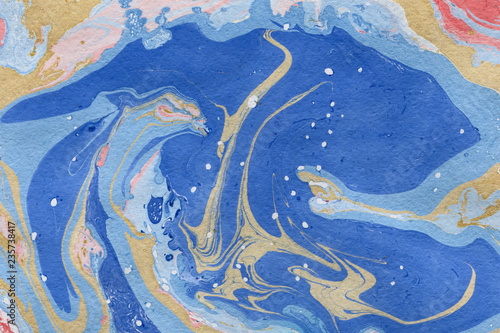 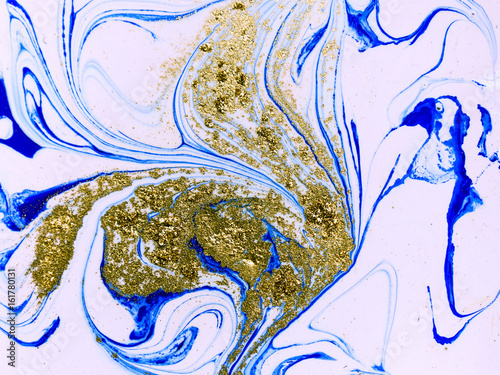 Marbled blue, white and gold abstract background. 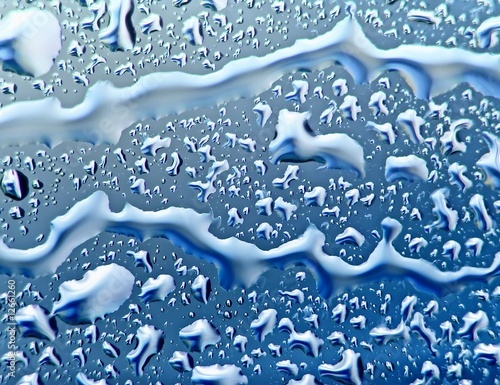 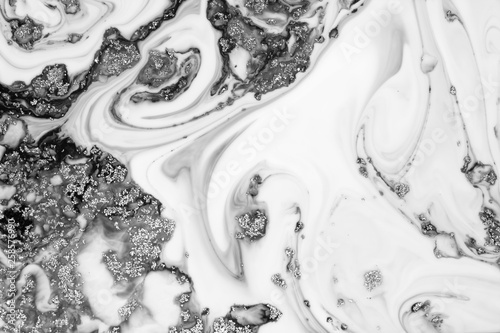 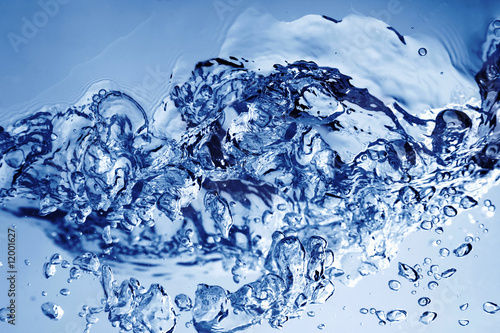 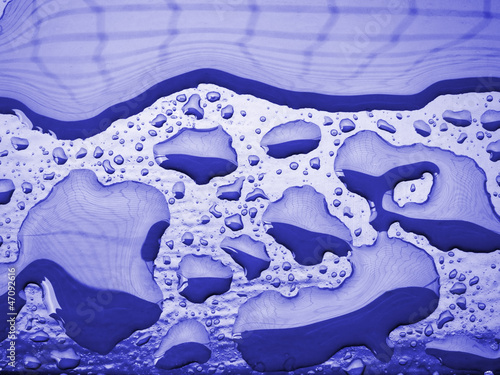 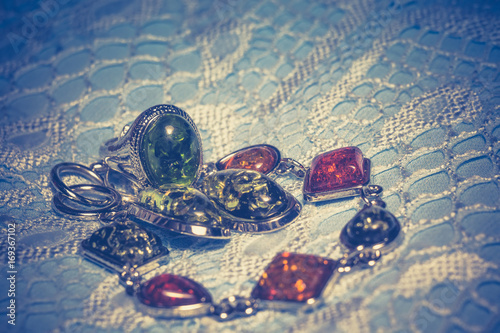 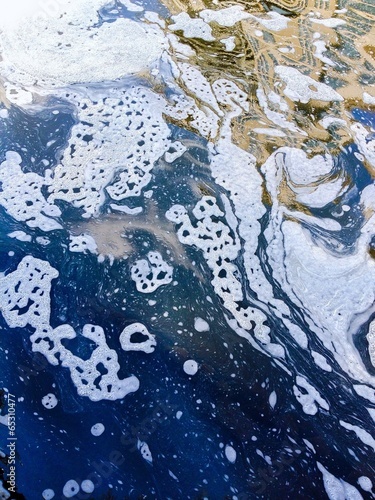 Liquid marble pattern.